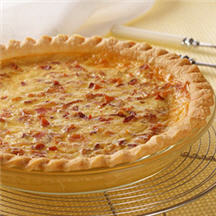 CooksRecipes has quality, kitchen-tested recipes for quiche that you can count on for successful deliciousness. 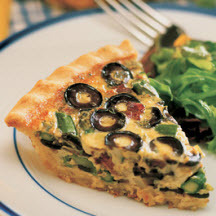 This classic quiche makes a delicious brunch, lunch or dinner served with a fresh fruit salad. 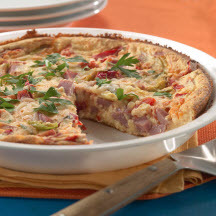 With tons of taste but little fat, this light and luscious quiche is the perfect choice when losing a little weight is on your mind.